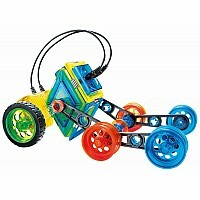 Calling all Zookeepers! 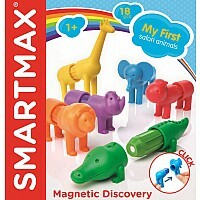 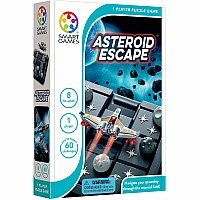 With Smartmax My First Safari Animals, combine imaginative play with a first exploration of the magic of magnetism. With extra-large, soft touch animal parts that slide easily onto Smartmax bars, young builders can assemble six different safari animals or mix and match to create imaginative new species! 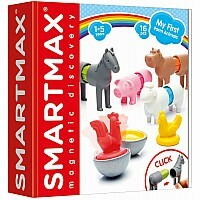 Even better, all parts are 100% compatible with all other Smartmax sets for endless adventures as your child grows!